Bedtime can be a challenge during the summer! To help we’ve asked moms for their best tips on getting the kids to bed during summer and we’re sharing them with you today!!! We just finished our first week of summer vacation and I’m loving it! Most of it. OK, I’m not loving bedtime. My guys are 10 (going on 17) and 7. They’ve been sharing a room but this summer, as my oldest gets ready for middle school, they are going to be getting their own rooms. I’m hoping this will help my littles get to bed and not stay up chatting for hours. Fingers crossed. 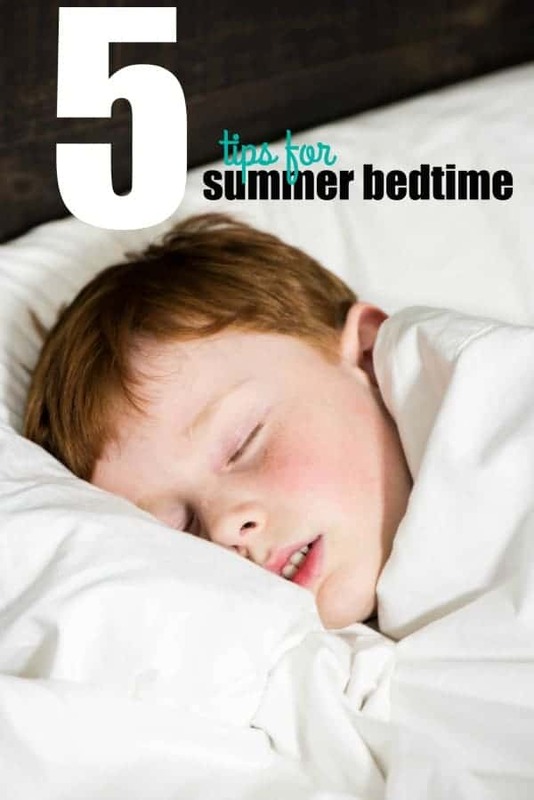 I figure I’m not the only one that has a hard time with bedtime in the summer so I wanted to put together tips from moms and dads to help get those little monkeys down at night! So here are the best 5 tips for summer bedtime! Our days are VERY long in the summer in Oregon. Right now, the sun is rising before 5:30 AM and setting after 9:00 PM!!! My youngest needs the most sleep and he’s getting the least sleep because of the sun. It’s still light out after 9 so he’s not getting the signals to start winding down until after 9 and then he’s up and at them before 6!!! No thank you, ma’am! Blackout shades it is! I have these on order. They have great reviews and I love that they’re cordless. With no cord they’re not a risk if we have toddlers over and I don’t have to fight that cord to get them to lower. When my kids try it inevitably ends up being half up and half down. This is so simple it’s silly! Try to get some activity in later in the afternoon to use up that energy! If you’ve already got them tired bedtime will be that much more easy! I like to get into the routine of a walk after dinner. We have a lot of hill and a great hiking trail about a mile up the road so it’s easy to do. My husband can get busy and every once in awhile the day has gone by and the kids have been watching t.v. or playing video games WAY too long. I like getting everyone out of the house together, talking hanging out and getting into nature. I used to go on walks after dinner when I was growing up and I had a blast! It’s a great habit to get our kids into, and hopefully they keep it up as they get older! Here’s where I struggle in the summer. It gets so easy to let them stay up later shift everything back. Then I’m paying for it for a week after because I’ve got grumpy kids who don’t want to get ready for bed until almost 10 and I’ve got no mommy time after they’re asleep. With a schedule in place they know what to expect, their bodies respond to bedtime better and mommy gets her me time! I like to try to have dinner ready about the same time everyday and that’s their signal to put the electronics away. 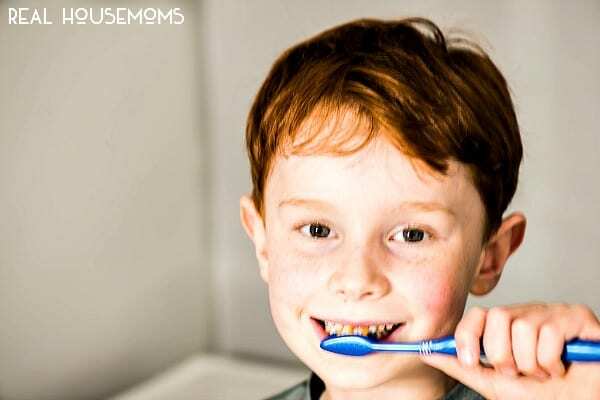 After dinner they take a warm shower, brush their teeth and get into pajamas. When I keep this schedule up things go a lot smoother! Quiet music is such a great idea. There can be a lot of noise going on and music helps to keep that out of their heads. Find music that they like or you like and play it on low. I wouldn’t recommend pop hits for this time but something that they like is key. If not they’ll totally just pay attention to it and not let their minds drift off. 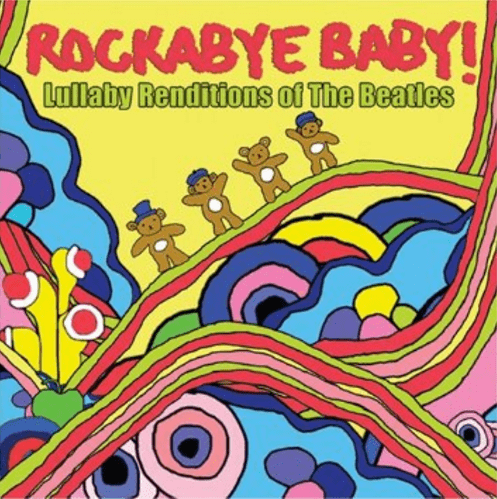 When I was pregnant I found Beatles music made into lullabies. I was playing them on headphones on my stomach. My grandmother always told me to sing to my babies while I was pregnant and I listened. Most of the time I spared them though and played this. I would recommend them for bedtime too. 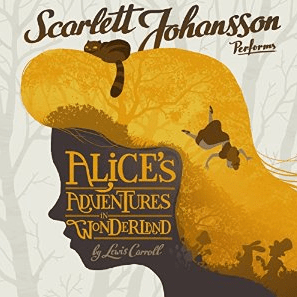 It’s great, the lyrics are taken out and there are no harsh instruments. Here’s one you can stream online for them. Alright! Try a few of these tips for bedtime and let us know what you think or leave a comment below with any that work for you that we left out!! Hi. I love the music suggestion. How do you handle this? Do you have a CD player or iPod in your child’s room? I’m not sure if I want to purchase an iPod just for my child yet. Just thinking about how to make this happen. I’m interested to hear your thoughts. Thanks! j: we use a night light/ music player in our room and love it. You simply load what you want it to play on a flash drive then you plug it into the blue tooth speaker.